Leah Warshawski's portrait of her grand mother Sonia who survived the Holocaust and at 90 years old still is working as a tailor. 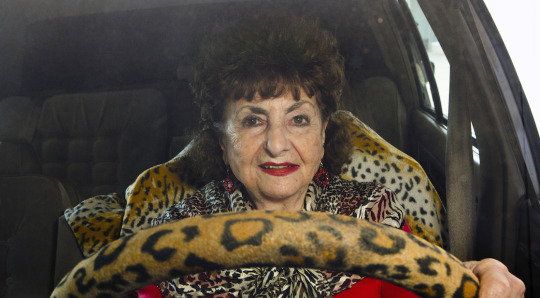 Charming portrait of a woman who has seen much and refuses to slow down. As she recounts her life to the camera, to the radio and various groups she speaks before we come to understand what it means to be a survivor. This is a completely charming film about a great lady. We should all be as lucky as she has been. BIG SONIA pays November 15 and 17 at DOC NYC. For tickets and more information go here. 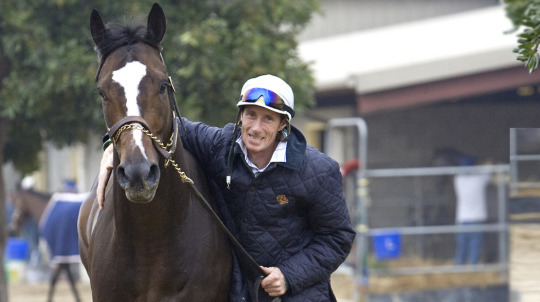 Portrait of Carl O’Callaghan and the troubled horse Kinsale King which he managed to train and turn into a winner. Its a good look at what it takes to be get ahead in the race game and how success is a combination of skill and luck. Recommended for anyone with interest in horses or horse racing. CHADING THE WIN plays November 15 at DOC NYC. For tickets and more information go here. 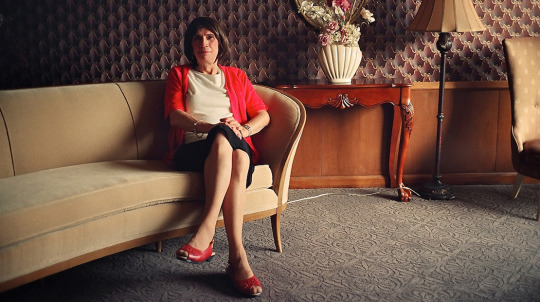 Portrait of four transgender women in the Pacific North West. I have no words- other than this is a loving and lovely portrait of four women. It will move you. THE PEARL plays November 16 at DOC NYC. For tickets and more information go here. 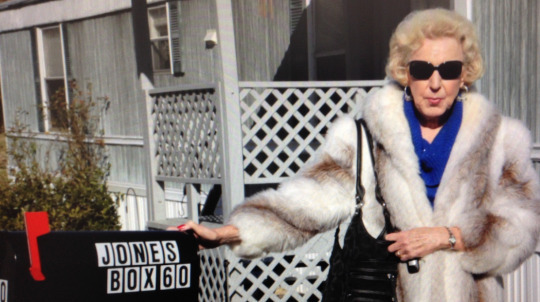 THE JONESES PLAYS November 16 at DOC NYC. For tickets and more information go here.